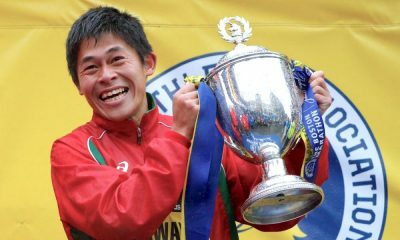 Top middle-distance runners aim to break the four-minute barrier in London. Chris O’Hare, Jake Wightman and Charlie Grice lead the men’s entries, while the women’s race boasts five Commonwealth Games finalists including Sarah McDonald and Melissa Courtney. 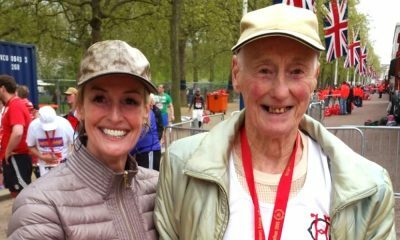 Bannister – who famously broke the four-minute mile barrier in 1954 – died in March, aged 88, and the latest generation of British middle-distance stars want to commemorate his passing by emulating his landmark achievement at the Vitality Westminster Mile on Sunday (May 27). 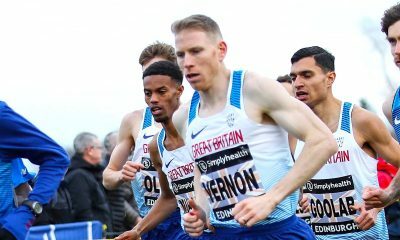 Commonwealth Games 1500m bronze medallist Jake Wightman (Edinburgh AC) and his fellow finalists Charlie Grice (Brighton Phoenix) and Chris O’Hare (Edinburgh AC) are the leading contenders to run sub-four in a star-studded field. 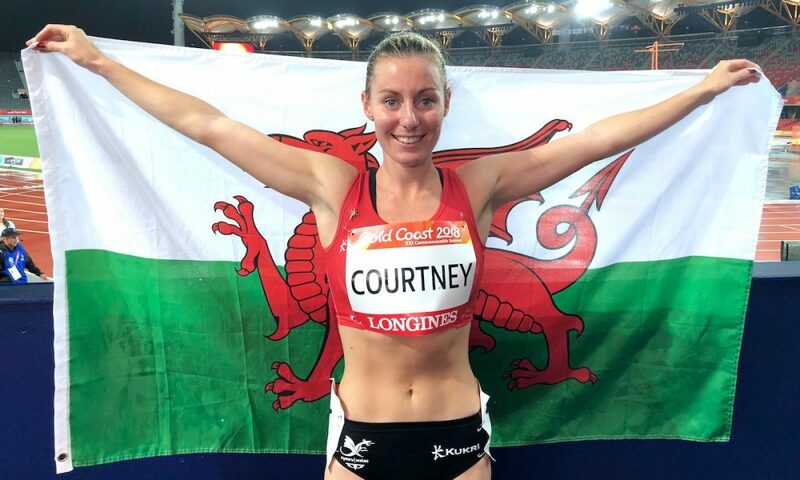 The women’s race promises to be equally as entertaining with five Commonwealth Games finalists in the field including Melissa Courtney who won a bronze medal in the 1500m on the Gold Coast. Up against her will be fellow 1500m finalists Sarah McDonald and Jess Judd plus 3000m steeplechase fourth placer Rosie Clarke. No athlete has run under four minutes over the course since the event was first held in 2013, with two-time winner Nick Goolab going closest when he clocked 4:01 to win in 2016. Goolab is set to return fresh from clocking a personal best 13:50 to win Ipswich 5k on Saturday night (May 12). 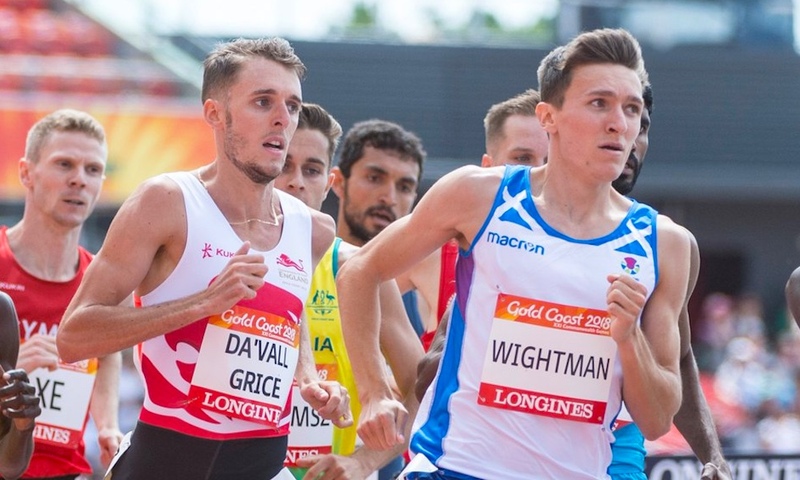 Wightman, Grice and O’Hare have all run well inside four minutes on the road with Wightman’s personal best (PB) of 3:52.9, set at the New Balance 5th Avenue Mile last year, the quickest. O’Hare has a road best of 3:53 and Grice a PB of 3:57. But both Grice and O’Hare have pedigree on the Westminster Mile course with Grice winning in 2013 and O’Hare in 2014. 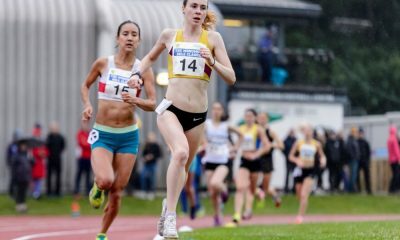 Grice, who was fourth, one place behind Wightman, in the Commonwealth Games 1500m final, said: “I’m really excited to race the Westminster Mile this year. I got the win there in 2013 and I remember it was a really big deal for me because it was one of the first senior races I won. The race starts on The Mall and does a lap of St James’s Park, turning right down Horse Guard’s Road and then Birdcage Walk before finishing in front of Buckingham Palace. The programme also includes family races, school races and The Olympians Mile which brings together athletes who have competed for Great Britain in any sport in an Olympic Games.